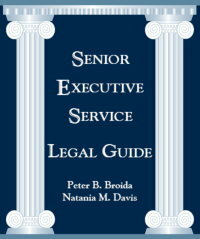 The Law Office of Peter Broida can represent you in any aspect of Civil Service Law, including federal sector personnel and labor law. 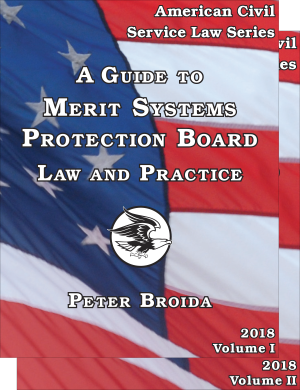 Peter Broida advises on issues and cases before the Merit Systems Protection Board, (MSPB) Office of Personnel Management, (OPM) Federal Labor Relations Authority, (FLRA) and the Equal Employment Opportunity Commission, (EEOC). 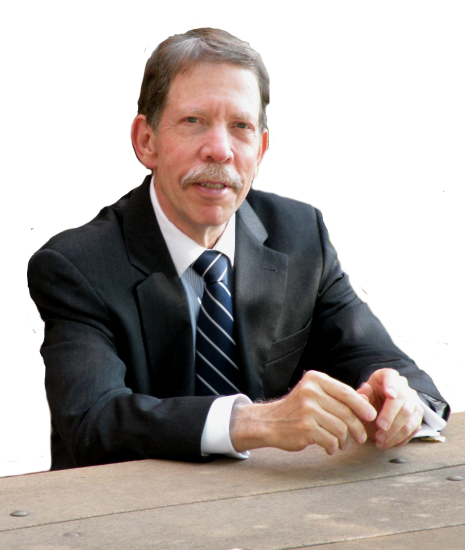 Peter Broida often works with labor arbitrators, VA disciplinary appeal boards and federal appellate courts. Our clients include federal employees, unions, and federal agencies. We provide representation in replies to adverse action and performance-based actions; initiation of whistleblower reprisal complaints with OSC; MSPB appeals throughout the country; Federal Circuit review of MSPB decisions; arbitration of federal sector grievances; EEO hearings and appeals; mediation; settlement negotiations; VA Disciplinary Appeals Board representation. View our overview of federal agencies and how they might relate to your case. 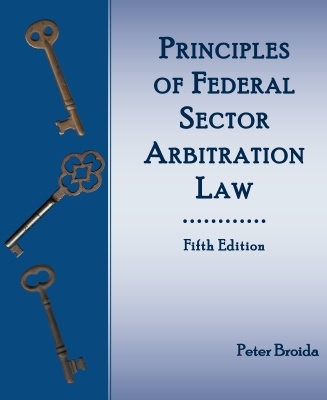 Peter Broida writes principal legal treatises on the MSPB, the FLRA, federal sector labor arbitration, and he provides training on those agencies as well as on arbitration, mediation, EEO law, and settlement techniques. 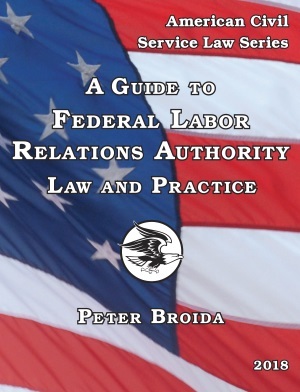 These materials are available through Dewey Publications Inc., and some of the publications are licensed to and available on-line through Cyberfeds, a service of LRP, Inc.
Mr. Broida writes annual editions of A Guide to Merit Systems Protection Board Law and Practice and A Guide to Federal Labor Relations Authority Law and Practice, along with other books and training materials involving civil service law. He files amicus briefs on issues of importance before the Federal Circuit and MSPB and he files rulemaking comments with MSPB and other agencies. He occasionally provides testimony or statements to congressional oversight committees concerned with civil service law revisions. Peter Broida is available to train large groups and small in the practice of Civil Service Law for OSC, MSPB, FLRA, labor arbitration, mediation, EEO, and labor relations. Training is provided at a negotiated cost for unions and agencies. Training and case updates by Mr. Broida have been provided to AFGE, FELTG, VA, DOD, EEOC, MSPB, FLRA, OSC, Treasury, FDR Conference, SSA, OPM, Federal Circuit Bar Association and Judicial Conferences, Agriculture, and SFLRP.